2017 UConn Extension Highlights Article - "Strengthening Connecticut Farms"
Do You Operate a CSA? Please help UConn Extension with our 2018 Survey of CSAs in Connecticut. The survey will take less than 5 minutes. We track the # of CSAs, locations, share prices, share models, years of operation, and USDA certified organic/CT-NOFA pledge. 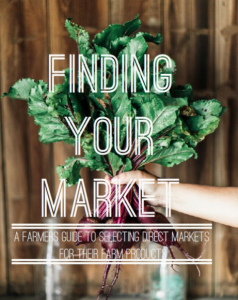 The results are always shared with CSA farm businesses. Please help us gather accurate data!